Deb Cavanaugh is the director and teacher for Heldeberg Music Together. She is an Artist-Educator and Singer-Songwriter, and a registered Music Together® teacher. She is also a licensed Music Together director. Deb has presented various workshops, classes and residencies in schools, libraries, summer camps and for other organizations. 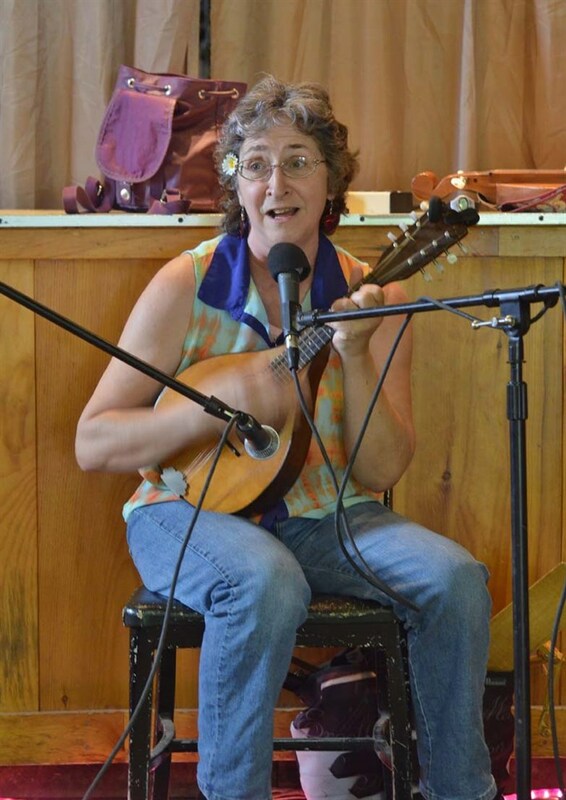 Deb has worked with children from infancy to middle school, and offers lessons in voice, songwriting and an array of instruments including mandolin, guitar, banjo, dulcimer, and piano. Also a mother and grandmother, she performs as a folk artist, and has been a recipient of the Meet The Composers grant allowing her to develop songwriting workshops for young people. Deb is committed to cultural diversity and teaches all ages, specializing in children from birth to 8th grade.